I woke up this morning to a fresh 8-12nches of snow. Having grown up in Minnesota, I have come to expect late winter snowfalls. For the most part, I enjoy Minnesota winters. I like snow…Nordic skiing…ice fishing…watching the kids go sledding…(I used to go sledding with the children…but now at age 42…I don’t mind the going “down”…but the coming back “up”…is not nearly as thrilling as it used to be. Not to mention that when my oldest daughter was 6 years old, she and I went down the hill together and she flew off and broke her collar bone…that was a bummer)…and fat biking. In attempt to fight back at the un-preferred weather, I will often head out to indulge in the white hills of splendor upon my fat bike. This morning was no different. When I arrived at the trail and observed how they were still untouched by bikes, skis and feet…I was excited to be the first one to traverse the smooth, snow covered landscape. I guess you could say that I am, at heart, a “snow wrecker.” I particularly enjoy looking back across the snow and seeing the single track laid behind the back tire of my bike. I attacked the new snow with vigor that lasted approximately 30 seconds but felt like 10 minutes……and then, with the snow reaching nearly to my hubs, and my quadriceps quivering from exertion, I had a decision to make. Do I turn around and push my bike back out of the trail and head for home or…do I keep going into the wild white yonder of the snow covered hill before me. I chose the latter. Standing at the bottom of the hill, I set one goal for myself…to get to the top. My first attempt to climb the hill went about 10 yards, before I spun out and had to try again. I wheeled the bike back to the bottom, packing the snow beneath me as I went. My second attempt went only slightly better…perhaps adding 10 more yards. The third attempt…a little farther. The fourth attempt…I struggled to get anywhere and so I didn’t go as far. The fifth attempt…a little farther. I continued this pattern, over and over again, mostly gaining ground…sometimes going next to nowhere. After about 15 minutes, I had traveled about 60 yards of the estimated 500 yard length of the hill, and I was pretty sure that my lungs had begun to turn inside out and were ballooning out of my nose. At the 25 minute mark, I had reached the halfway point and I became convinced that my lungs were now bleeding. Finally, after nearly 45 minutes of death on a bicycle, I reached the summit of the hill. I laid down…made a quick snow demon…(which is like a snow angel…only you just lay there and don’t move anything). Then I picked up my dizzy self…got on my bike…and worked my way back down the hill. When I was done…there was no, “neat little tire track in the snow.” The path that I had gone on was a wide berth of footprint…bike tracks…spit…lung mucus…and body prints. To say I was a snow wrecker…would be like saying, “My dog’s breath stinks.” It simply goes without saying. The Bible uses the words snow and sin in the same sentence several times. Isaiah 1:18 says, “Though your sins are as scarlet, they shall be as white as snow.” This power of sin cleansing…came through the work of Jesus Christ on that very first Easter. I might be a snow wrecker…but Jesus is a “sin wrecker.” He came to crush sin…our sin…my sin, thus making us…me…like the thick white carpet that I woke up to this morning. I am thankful for the 8-12” reminder this morning of the sin wrecking that Jesus did. My dad is not exactly a “great” gardener. In fact, recent years has revealed gardening skills which reflects the strategy, “If I pave the entire lawn…I won’t ever have to mow the grass!” True...and maybe, if he were to paint the concrete green, it would at least look like a lawn. 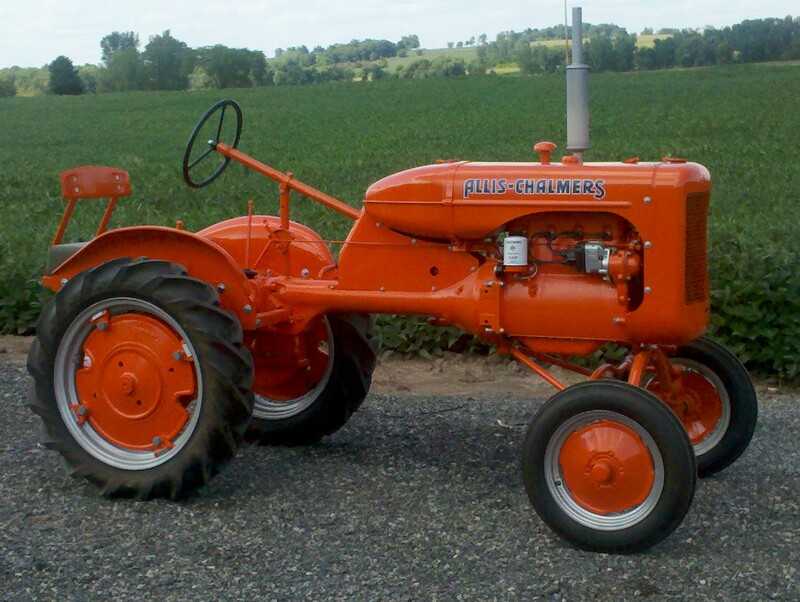 I remember as a child, my dad purchased an old Allis Chalmers B series tractor and a number of old farm equipment accessories. Initially it was suspected that he was engaging in an endeavor to construct an antique farm equipment museum…but no…it actually appeared that he intended to use them. I can’t deny that it certainly was interesting to see how an old pull behind potato planter, potato digger, corn planter, cultivator, plow, disc, and rake all worked. It didn’t take long for a tractor…even an old small one…to plow up half of our 3 total acres. What can you do with a 1 ½ acre garden? You can plant 1 acre of sweet corn, nearly ½ acre of potatoes…and then fill the rest with beets and onions. This particular year he planted 100 onions. I hated onions. My dad loved to plant the garden…but when it came to caring for the garden…he was pretty much hands off. My 3 siblings and I were then hired at a rate of roughly 10 cents per hour to weed 1 ½ acres of corn, potatoes and onions. Our pay was not usually seen in cold hard cash as much as in the form of imaginary promissory notes. It’s hard to be motivated to take care of such a large garden with so little incentive…not to mention…hating onions. Regretfully, one fateful weeding day, I attacked the weeds around the onions with a hoe…eliminating the weeds and an estimated 82% of the onions. This resulted in a stern lecture and a threat to reduce my pay. The lecture was a far greater motivation. Gardening is much more than just planting. My dad was a great planter…or perhaps more accurately…a great “player,” as he loved to “play” farmer on his farm equipment. However, aside from planting and reaping, he was not terribly involved. In John 15:1-17, Jesus gives his disciples a metaphor. He says that He (Jesus) is the True Vine…and that the Father is the Gardener. The Father is active in pruning and taking care of the “branches”…which is those who have chosen to follow Christ. I don’t think anyone likes being “pruned.” It’s painful…uncomfortable…not fun. Yet, through the work of the Gardener, we produce more of the good stuff! If we had done better work…perhaps we would have seen a greater harvest of potatoes, corn, beets, and onions. The next time you are pruned…recognize the benefits…that you have an active Gardener creating in you a greater harvest of fruit…such as love. Quite a number of years ago, my wife and I purchased a Japanese fighting fish, better known as a Beta fish, from one of the students in our youth ministry at the church. We were guaranteed that it was a male fish…the male fish are the ones that grow these long flowing fins, and you have to keep them alone in their own fish bowl or they will kill whatever other fish that enters their water. She was wrong…we got a female fish…they don’t grow the long flowing fins…nor do they look fancy or pretty. The female Betas pretty much look like an angry Crappie minnow. This was good news! 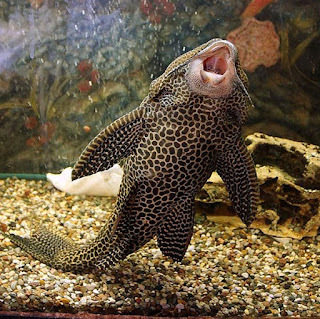 Now we had the green light to buy a Plecostomus…(an ugly algae eating fish), so that we wouldn’t have to clean the 10 gallon fish tank which contained the equivalent of a single one inch fish. Two days later…I couldn’t find the Plecostomus, affectionately named Hoover. I scoured the tank until I finally spotted something “fishy”…well…formerly “fishy.” I observed that there was a cleanly picked Plecostomus skeleton settled gently against the pea gravel waving its tail in the current of the circulation pump…that’s creepy. “Well…how do you explain this?” showing her the skeletal remains. It seemed to be working…Hickie lasted over a week and we thought we were good to go. 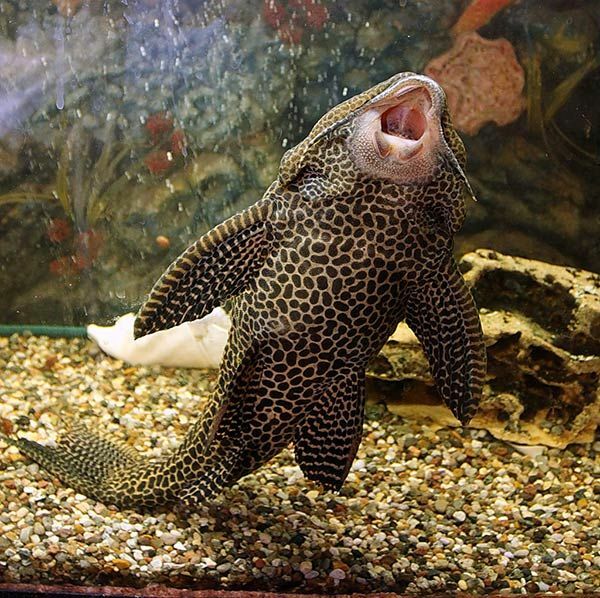 Until…we turned our back for one night…and in the morning we had our second Plecostomus doing a back float. We tried the goldfish. He was picked finless before he finally cashed it in. When we lose something…like a pet…or something of value to us…or even a close friend or a family member, it’s irreplaceable. Jesus comforts his disciples and us…by sending “another” that is JUST LIKE HIM. He sends us the Holy Spirit. I think it is time for us to take a closer look at this Spirit…who is just like Jesus. I knew where we were going and I didn’t want to arrive. It had been a long week…I was mentally exhausted and physically spent. I had brought a team of students and volunteer leaders into a foreign culture to build relationships near the southern coast of the Dominican Republic. We had engaged in ministry to young children and played basketball with people living in the community. I don’t play basketball. It’s not that I just don’t play basketball well…it’s really more that I don’t play it. I remember in college and even in my early days of youth ministry, it wasn’t uncommon for a group of guys to pull together a “pick up” basketball game. I was frequently asked to play…and on a mere handful of occasions I conceded. “Can you shoot?” they would ask. I was usually given a rule clarification at some point during those games. “You can’t wrestle the ball from him…nor can you tackle the ball carrier…” Apparently…when they say basketball is a non contact sport…they are serious. I was talked into playing one of these basketball games while in the Dominican. It appeared that the strategy of our team, was to have me continually run from one end of the court to the other end of the court and never touch the ball. I did make contact with the ball once as I jumped for a pass that I thought was directed to me and tipped it out of the reach of my teammate…the one who the pass was intended for. So it was needless to say…I was tired…and ready to go home. Yet, I knew that this last stop was necessary. Anxiety was building within me, because I knew what I had been told about this place and I didn’t know if I had the capacity to handle it at this time. 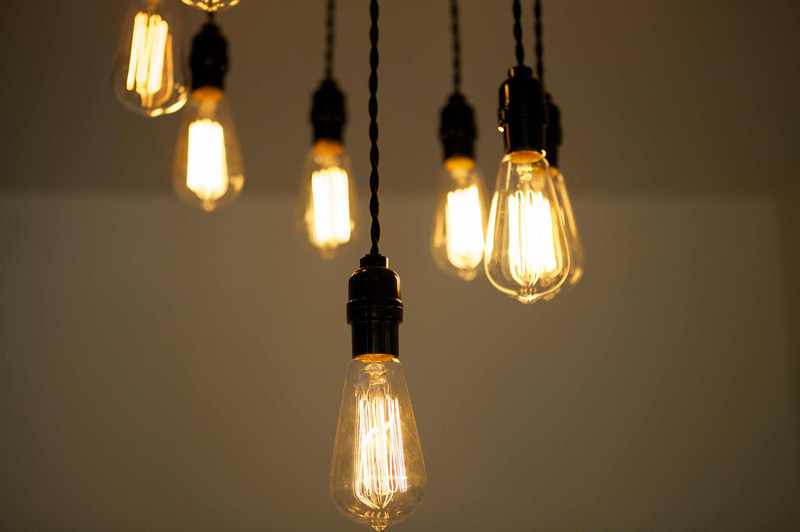 The building was extraordinarily ordinary…but the inside was about to be something that I had never experienced. The first thing you notice as you cross the threshold of the entryway door is the silence. Not the kind of silence you find when your 5th grade teacher has made the entire class put their heads on their desk because the class has been insanely crazy and they need a respite. Rather, the kind of silence you find as you walk into a formal restaurant …probably by accident…hushed tones and whispers. There is a long hallway…and in each room to the left and right you find children…but, these are not the sounds you would normally hear from children. Every one of these children has something in common…they have been abandoned. Not just abandoned…they have been rejected because they were seen as useless. These children are physically and mentally broken. Many of these children will never walk…many will never talk…most will never leave this orphanage. This is the only life they have or will know…and honestly, in their mental state…do they even know life? Do they experience it?...Life? That is the question isn’t it? Is there value to these lives? Many people would look at these children and argue…why let them live? What kind of life can they even live? Here is my conclusion…each of these children do have something in common…they were created in the “Image of God,” just the same as you and I. They bear the same stamp of divinity in every fiber of their being. So what is their value? There value exists within me…because here I am…three years later, still reflecting on how the Lord has used their lives to affect and change my life. He is using their lives…their “Image of God” to work on my own “Image of God”…that I may express Him even more. And this is not even to state the “Image of God” that the caregivers emitted as they loved and cared for these children. The love of God was evident in that orphanage…the Casa de Luz (House of Light). The life of God was known there. Perhaps an even more fitting name for that place would be the Casa de Vida…the House of Life. John 14:1-12, we find a very well known passage in Scripture. “I am the way, the truth, and the life.” Sometimes we get stuck on the way…Jesus is the way…but he is also the life…I have seen it…and now I want to live it.